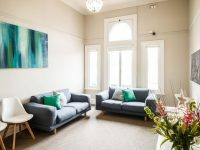 Located on the top floor of the historic ‘Osmotherlys Building’, the rooms of Goodison Dental overlook the busy shopping district, right in the heart of the Rural City of Wangaratta. 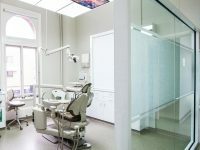 Goodison Dental Services is a family friendly dental practice with an established history of over 90 years dating right back to the initial owner, Dr George Payne from 1928. Following then were Drs Arnold and Mary Burns from 1948, Dr Walsh from 1992 and Dr McKinnon from 1993 until current owners, Tony & Nicole Goodison purchased the practice in 1998. 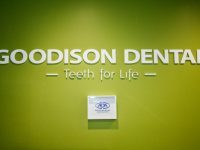 July 2018 marked their 20 year Anniversary as owners and while the practice has undergone many changes over the years, their ongoing commitment to providing the best quality dental care to their patients remains the same. 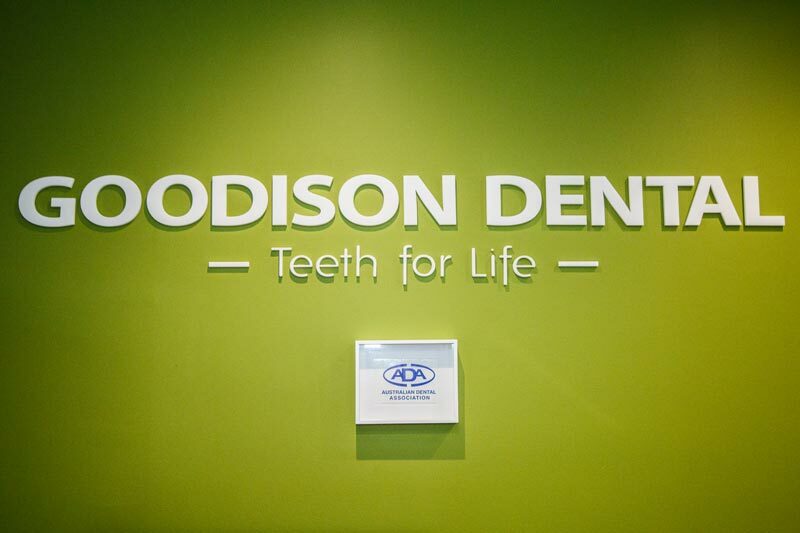 Goodison Dental Services started out with just 2 fulltime dentists and 3 support staff. 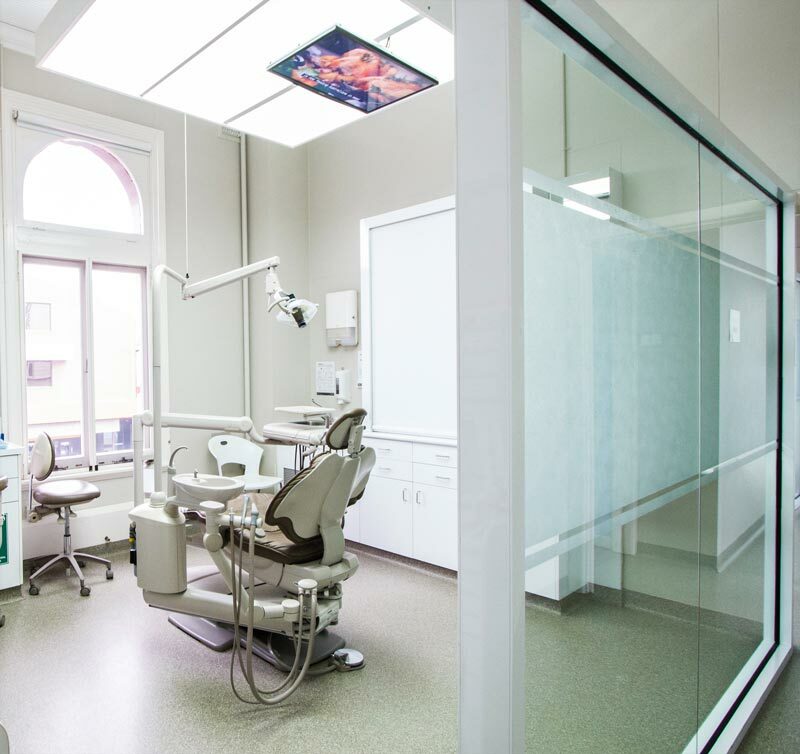 Today, the practice has expanded to meet the growing dental needs of the community and runs 5 modern surgeries, employs 3 fulltime Dentists, 3 Hygienist/Therapists (Childrens Dentist) and 10 support staff. Ongoing training, modern dental facilities and State of Art technology enables fast and accurate diagnosis, and the ability to off a range of treatment options suited to the patients individual needs. 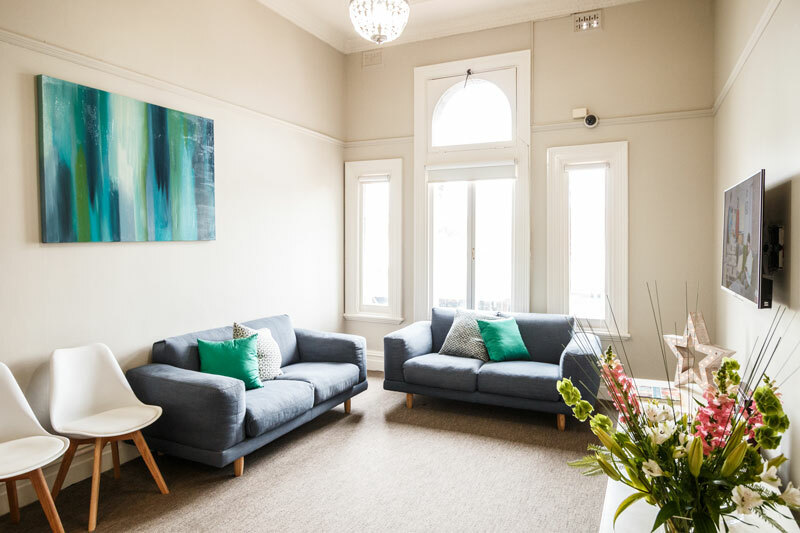 The comfortable patient area at Goodison Dental will put you at ease with reading material, television, toys for the children, views over the Wangaratta CBD and a water cooler. Ceiling mounted televisions in each surgery provide distraction if required and there are also restrooms available for patients use. The experienced and friendly team at Goodison Dental will assist in making your visit to our practice as relaxing as possible.